Located on the beach between Vilamoura and Albufeira, Portugal, is the Balaia Golf Village, the perfect place for a golf-lover’s vacation. This world-class resort has its own 9-hole golf course as well as a Golf Academy for beginners, a driving range and a putting green. Whether you are an expert or novice, this is the place for a golf vacation. 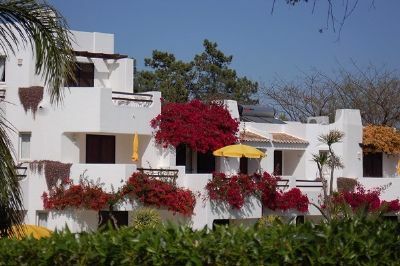 When you find one of these Algarve timeshares for sale, you have the opportunity to own part of a vacation apartment in this desirable location. If you partner loves golf, but you enjoy water sports or other activities, there is plenty for you to do. Just minutes away from boating, waterskiing, windsurfing, horseback riding and fishing, you can easily get where you want to go. 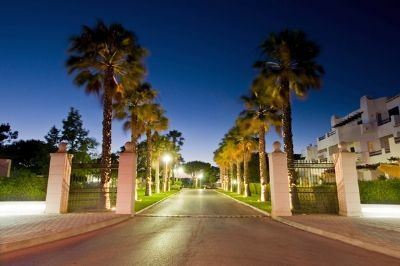 The Balaia Golf Village is a vacation destination in itself. The resort has a Children’s Club where special activities are arranged. 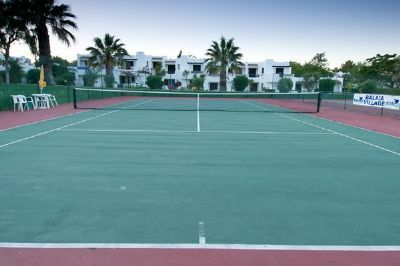 On-site you will find volleyball and tennis courts, archery, running paths, ping-pong and bicycling. The nearby nightlife is spectacular with casinos and gaming. Your timeshare in this beautiful part of southern Portugal may be a studio, one or two-bedroom apartment. Each has a fully equipped kitchen and one or two full bathrooms. 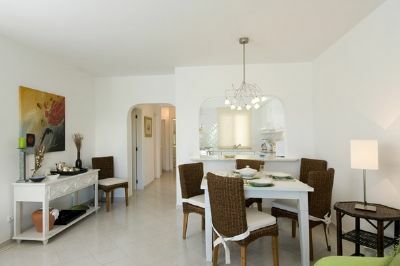 The apartments and villas are spacious with attractive décor, and they are surrounded by expertly landscaped gardens. 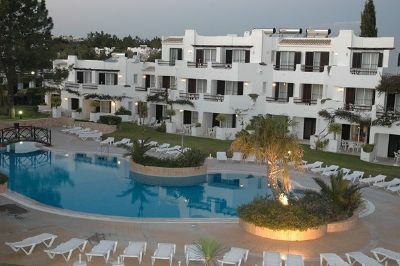 You will have satellite TV and a private balcony or terrace with beautiful views of the Algarve coast. 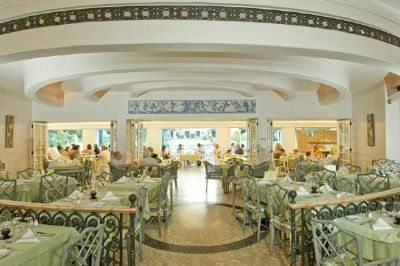 There is poolside fine dining and a snack bar for the days you do not feel like cooking. Balaia Golf Village is considered one of the best in Algarve and surrounded by peaceful natural beauty, high-quality amenities and features and elegant style. 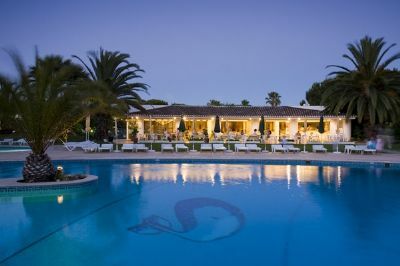 These Algarve timeshares for sale allow you to secure your future holidays at today’s prices. A vacation on the sunny coast of Portugal may be your dream, and by owning a timeshare, it can be yours for a fraction of the amount it would ordinarily cost you. Children and adults may like to see the International Sand Sculpture Festival from May to October just a short drive from Albufeira. 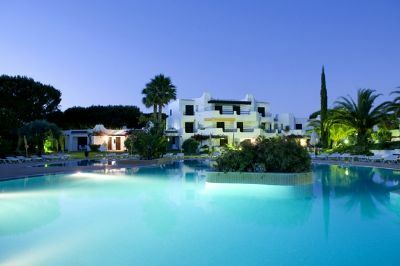 Whether you want a weekend getaway or a full family vacation, Algarve timeshares for sale are your best option. Contact Balaia Golf Village Specialist Today!